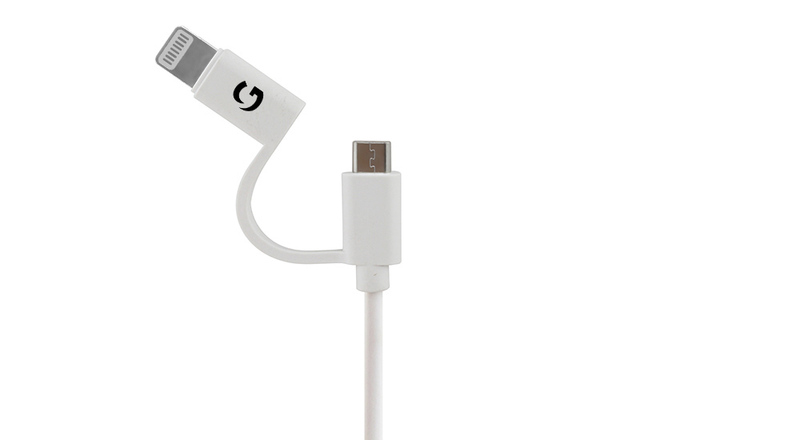 When it comes to smartphone accessories, this Micro USB cable is simply the best choice for you. It is perfect for your outdoor adventures and makes sure that your smartphone never runs out of charge. 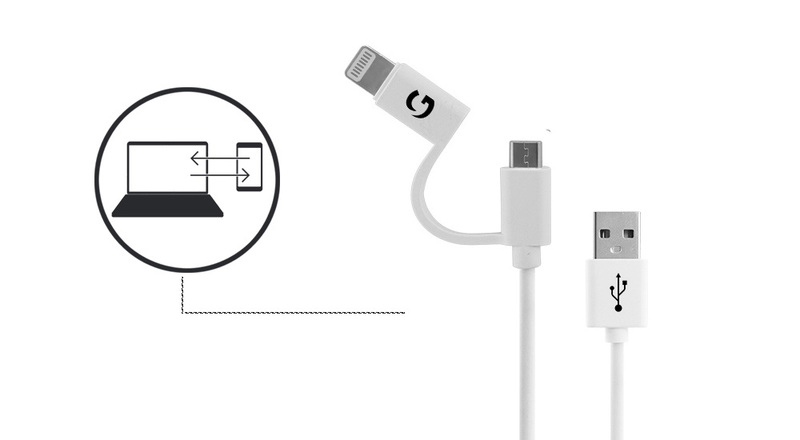 Built-in lighting and micro USB combo allows the cable to perform 2-in-1 functionality of lightning or micro-USB cable. 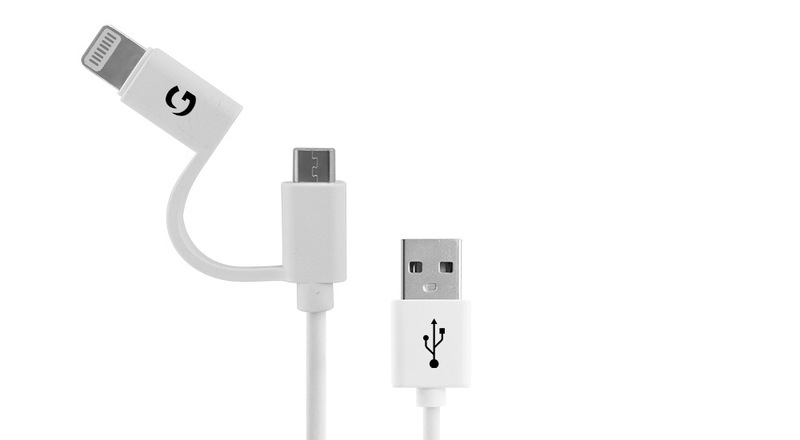 1.2 metre length is perfect for use with hard-to-reach USB ports and out-of-sight wall chargers. 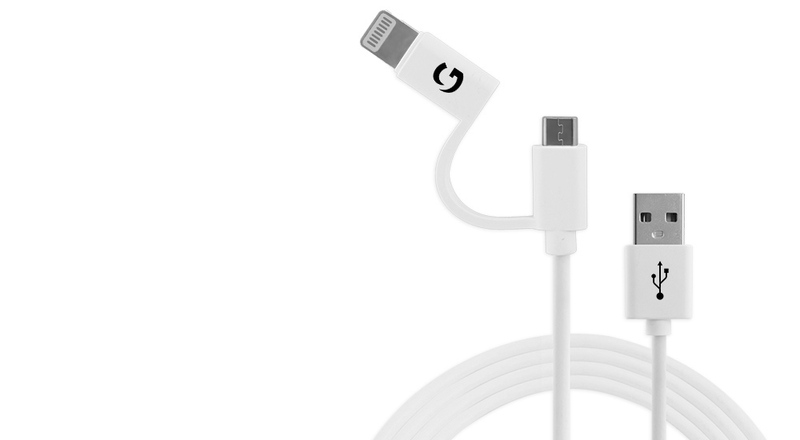 You can charge your phone without feeling tied down to a place. 2.4A of current support ensures flash charging which means you won't have to wait for long hours to fully charge your phone. High-quality covering ensures protection from sudden voltage fluctuations and overheating. Protected with tinned copper, it gives ultra-high performance with 480 Mbps data transfer. Now you can share or transfer your favourite movies, songs and pictures without much wait. 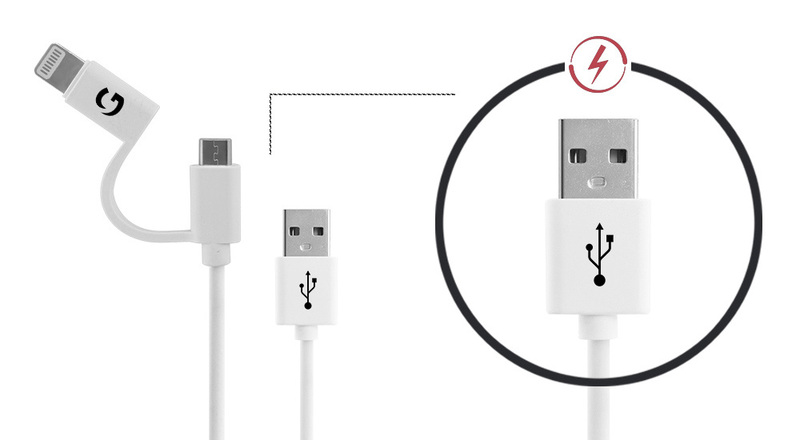 This Micro to USB (2-in-1) cable is protected with superior quality PVC which ensures that it outlives its traditional counterparts.